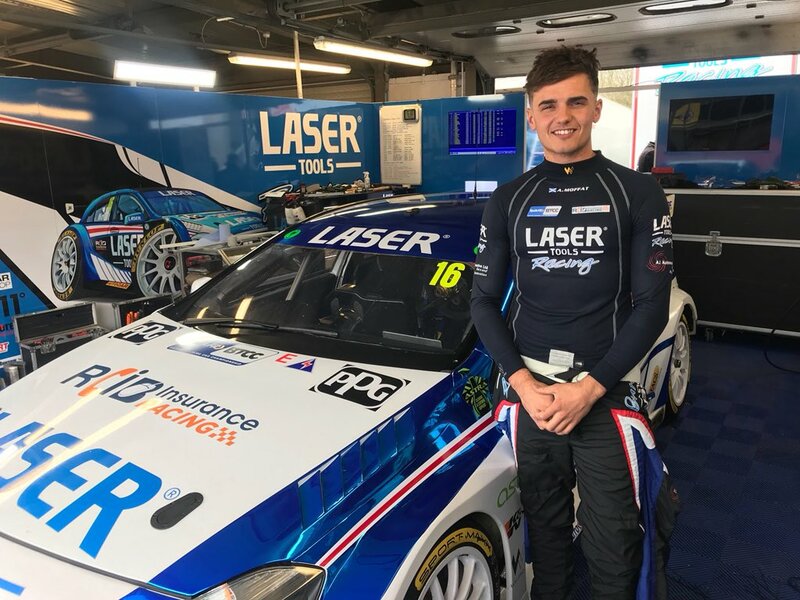 Teddy Wilson is a young driver with national and international racing credentials and has been a member of the Motor Sport Association UK (MSA) Academy Squad since 2017. Making his debut in competitive karting at eight years old, Teddy raced locally and then nationally, winning the highly competitive MSA British Cadet Karting Championship in 2014. 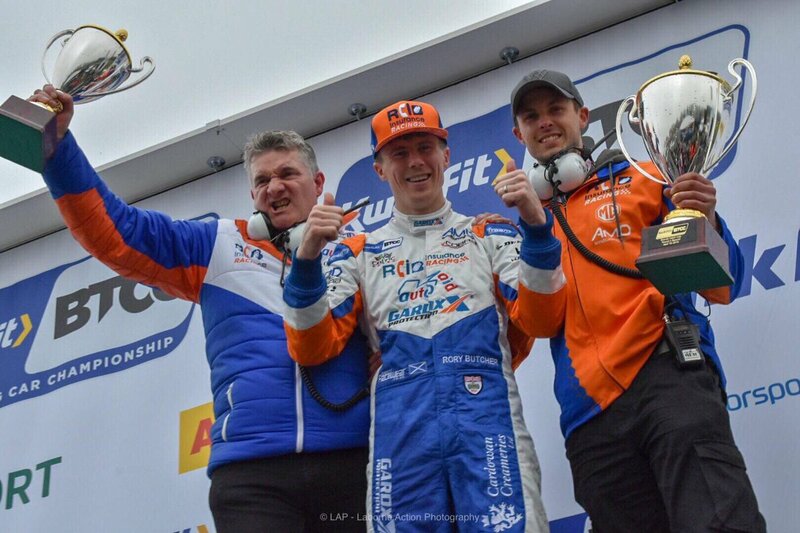 Teddy subsequently completed two years of international karting competition in OK Junior racing on the European circuit in the WSK Championships and European and World FIA-CIK Championships. His international achievements included third place in the final round of the European Championships at Genk racing for CRG and top three heat finishes at the World Championship in Bahrain where he was forced to retire from the Final with mechanical problems while in fifth position from an entry of 90 drivers. In 2018 he made the transition from karts to cars, making his single-seater debut in the F4 US Championship against a record-breaking field of 37 entrants. Driving in team Jay Howard Driver Development (JHDD) Teddy made an impressive debut with multiple podiums, fastest laps and pole positions, proving himself highly competitive against more experienced rivals. He finished 7th in the Championship from 51 entrants. After a long winter break Teddy is confirmed to join DC Autosport with Cape Motorsports to defend their previous drivers titles these last two seasons. With a scholarship prize of a full year’s competition in F3 Americas at stake, Teddy will race for the win in the 2019 F4 US Championship. With 8 podiums and 2 pole positions under his belt last season, Teddy is expected to be a front runner and has his sights set on the top step. When he’s not behind the wheel of a car, Teddy is a member of the Motorsport UK AASE programme, study at Loughborough College. In his spare time he enjoys training at the gym, driving on the sim, PS4 and working at the local pub.